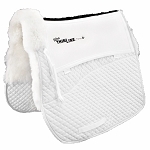 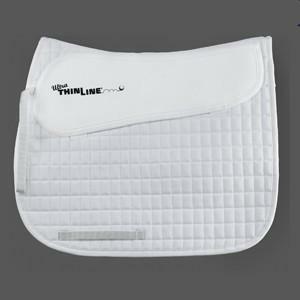 Choose from Dressage or Jumping/All-purpose design. 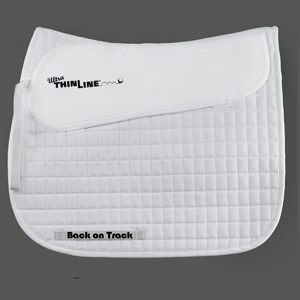 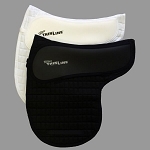 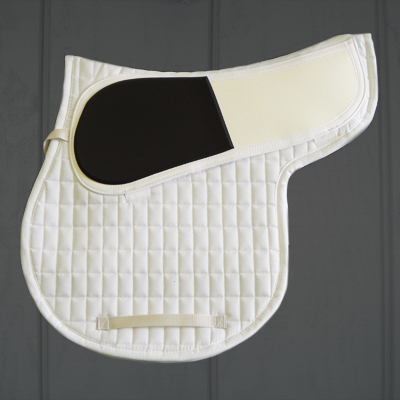 Made of top quality cotton with a layer of Ultra ThinLine sewn on top of each panel, this pad provides comfort right where the horse needs it as well as no fuss, easy tack up. 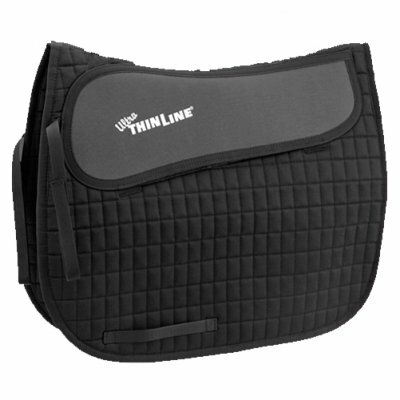 Your ThinLine is always right where you need it.